Learning through experience definitely makes an impression, but isn't it better sometimes to learn from the successes and failures of others? Scripture tells us that those who came before us are examples for us (1 Cor. 10:6 and 11), given that we could learn what to do—and what not to do. 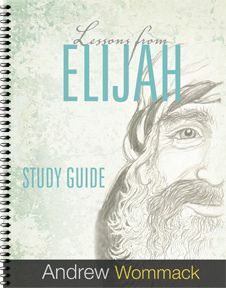 Few offer us the lessons that Elijah does. Looking for God's provision? Elijah dealt with that. Trying to believe God when everything in the natural is against you? Elijah dealt with that too. Battling with self-pity? Elijah faced that as well. 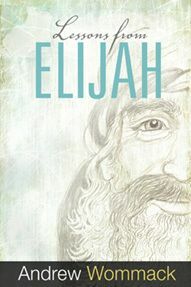 Elijah's ministry wasn't very long, but it was packed full of life lessons that we can use today. 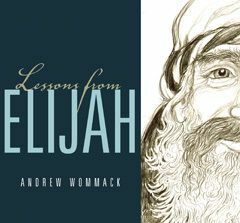 You may not think an Old Testament prophet has anything to teach you, but you'll want to think again—a man translated to heaven by a whirlwind must have something to share. 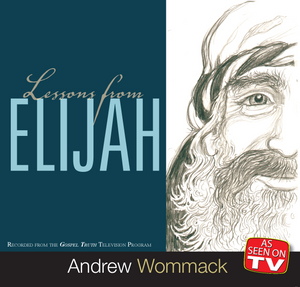 Explore the right—and wrong—ways to serve God, and learn more about how God honours His servants. 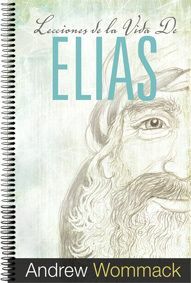 This book offers the life experience without the hard knocks!